Alta Behavioral Healthcare is a leader in our area in dealing with childhood trauma. Our certified Trauma professionals work with children and families who have had significant adversity and/or loss in their lives, helping people overcome negative experiences through individual and group services. Trauma professionals have extensive training to enhance the natural counseling process and promote healing from traumatic experiences. This professional care is vitally important; however, those who in their everyday lives come into contact with a child who is a victim of trauma — extended family, neighbors, teachers, etc. — still may have difficulties understanding and dealing with the behaviors trauma can bring about. 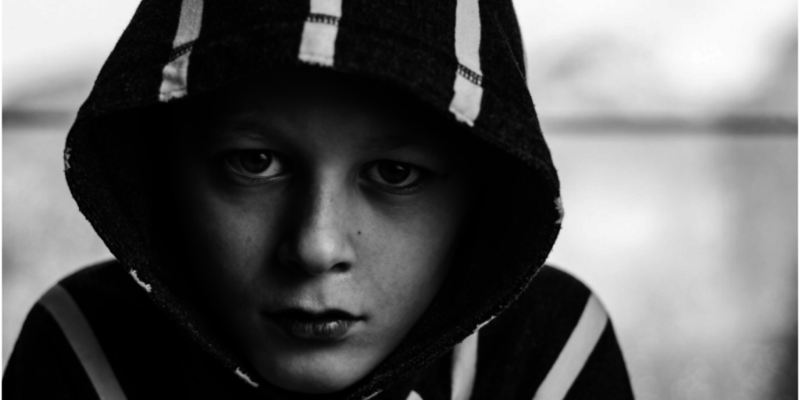 The website We Are Teachers recently posted a blog entitled “10 Things About Childhood Trauma Every Teacher Needs to Know.” While the advice given applies to the classroom, it can be just as valuable for anyone who encounters a child who is a victim of trauma — whether on a regular basis or just casually. You can read the blog by clicking here.